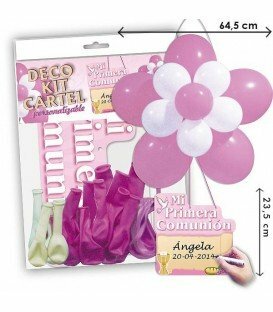 DECORA TU COMUNION Hay 41 productos. FANTANSTICAS CAJITAS DE CHUCHES IMPRESAS CON MOTIVOS DE COMUNION, LLAMADAS LULU. 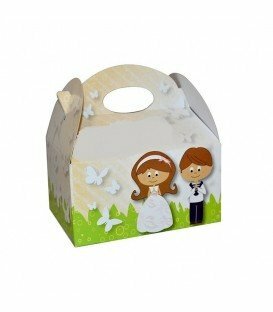 FANTANSTICAS CAJITAS DE CHUCHES IMPRESAS CON MOTIVOS DE COMUNION, LLAMADAS GOLD. 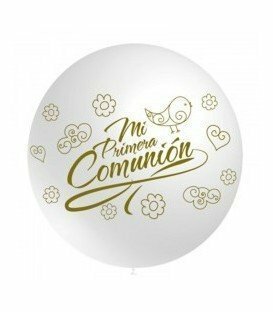 FANTASTICO GLOBO BLANCO GIGANTE DE 60CM IMPRESO CON MOTIVOS DE COMUNION. 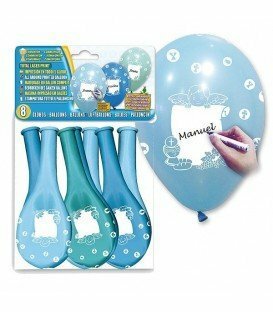 FANTANSTICAS BOLSITAS DE GLOBOS DE LATEX DE COLOR AZUL CON MOTIVOS DE COMUNION Y EDITABLE. FAROLILLO GIGANTE DE PAPEL LANTERN Y COLOR AZUL. TAMAÑO MEDIANO. FANTANSTICAS CAJITAS DE CHUCHES IMPRESAS CON LUNARES AZULES Y VENTANA. 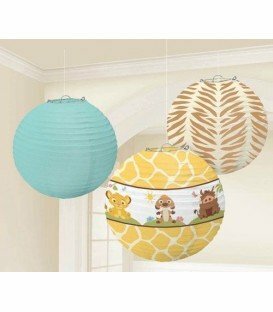 FANSTASTICAS BOLSITAS DE PLASTICO CON MOTIVOS DE COMUNION AZUL PARA NIÑO. FANTASTICO MANTEL DE 180CM CON MOTIVOS DE LUNARES AZULES. 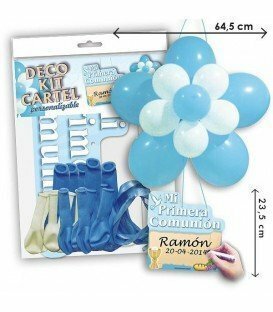 FANTASTICO KIT DE GLOBOS EN FORMA DE FLOR. EDITABLE.